Being a good neighbor is very important to us, so we're constantly finding new ways to give back to the people and communities we serve. Ascend is more than a financial institution. We're part of the fabric of our community. To us, that means recognizing and supporting the organizations who are making Middle Tennessee a better place to live for all of us. We made donations to more than 175 organizations last year, including the ones featured below. Working hard towards a common goal is what community is all about. So we're proud to support collegiate programs that give us all a reason to cheer. We support the organizations that are doing great work in our community with our donations and with our time. We love rolling up our sleeves and pitching in whenever we can. 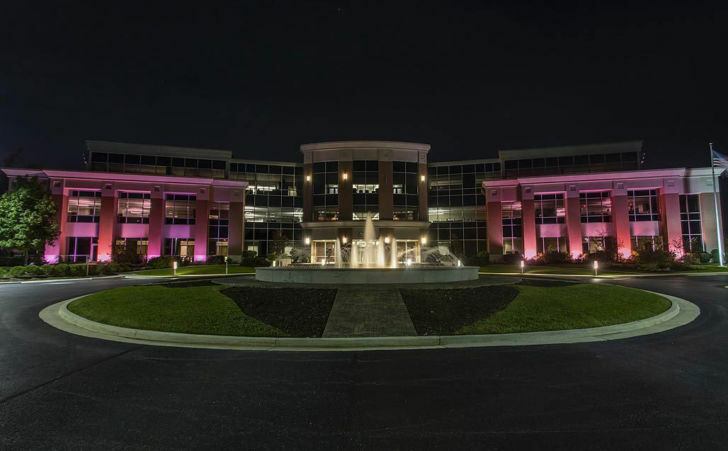 For the 15th consecutive year, Ascend turned Passionately Pink to help fight breast cancer. For a donation of at least $5, employees could wear blue jeans and breast cancer awareness t-shirts on Fridays and Saturdays in October. Employees raised $3,194 which was matched by Ascend for a grand total of $6,388. To help Second Harvest Food Bank of Middle Tennessee fight hunger, Ascend donated 50 cents for every saving deposit made by our members, resulting in a donation of $50,000. Each branch also held a food drive for their local Second Harvest partner. And our marketing team spent a day sorting food at their Nashville distribution center. We love participating in National Wear Red Day supporting the American Heart Association’s Go Red For Women movement. Employees who donated at least $5 could wear blue jeans and a red shirt to work. Ascend matched employee funds for a total donation to the AHA of $1,270. 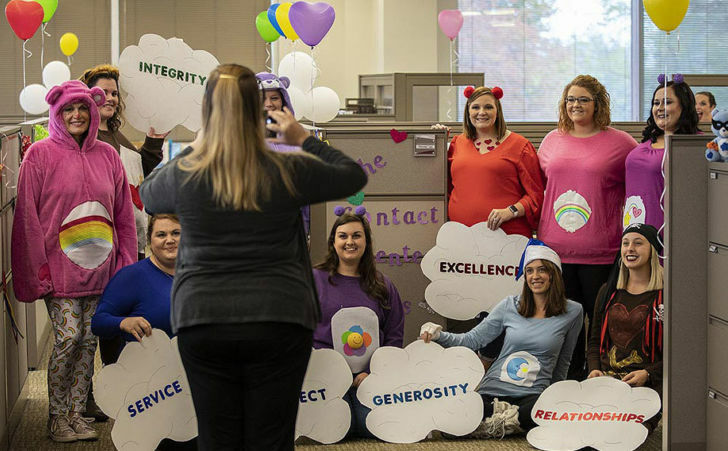 Last Halloween, credit union employees were encouraged to dress in their favorite costume or decorate a pumpkin. Members and fellow employees “voted” for their favorites with a donation. This spooktacular event raised $1,597 for the Leukemia and Lymphoma Society (LLS), bringing the 12-year total raised for LLS by Ascend to $31,162.